At Home Network, 2014. 11. 01. Recent time’s biggest deal of At Home Budapest real estate agency has just finished; a group of Chinese investors bought nearly 40 apartments in the newly constructed Avenue Gardens luxury condominium in Budepest. Interview with the CEO of At Home, Mr Zoltan Mező. How many properties have been sold exactly? The investor group chose 39 apartments, 4 retail stores, 60 parking places and the whole wellness section to buy in various sizes and prices. From the side of the seller, the Orco Property Group represented the fund. What kind of apartments has been chosen? The most important aspect of the real estate investors was the quick return on investment therefore they chose apartments in the Avenue Gardens luxury condominium. The newly built condominium on Andrassy Avenue is very popular due to its perfect location and exclusive environment. Investors are targeting more groups thus the sizes and prices of the apartments vary; the smallest is 49 sqm while the largest is 164 sqm. Prices range between 39 and 122 M HUF. Does this investment group plan to purchase more properties? 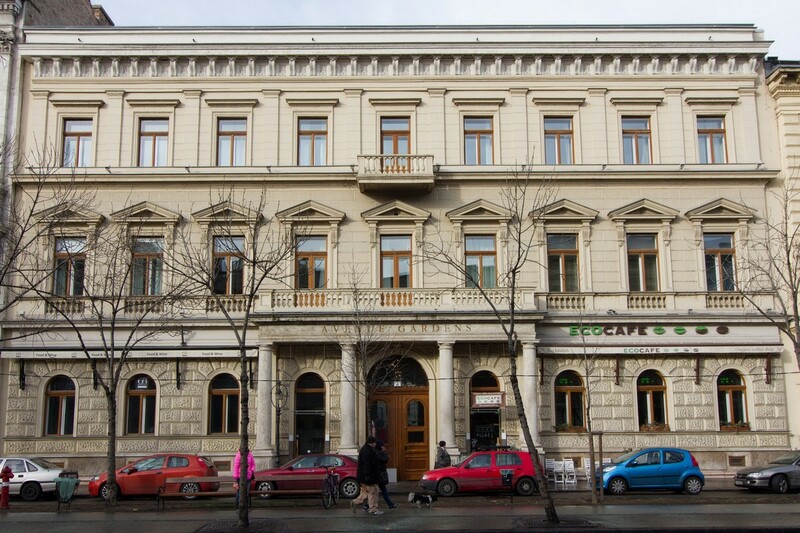 According to the latest news, they don’t plan any additional investments, although we are in connection with other foreign investor groups who are looking for different categories of properties in Budapest. Typically they are interested in larger villas in Buda, easily accessible apartments in the downtown, major buildings and bigger projects. How long does it take to find the right properties for an investor group? This requires numerous communications and property offers, but when they find theperfect ones, the rapid administration is essential. Thanks to the nearly 10 years of experience of At Home team, and the numerous foreign clients, it goes easily.